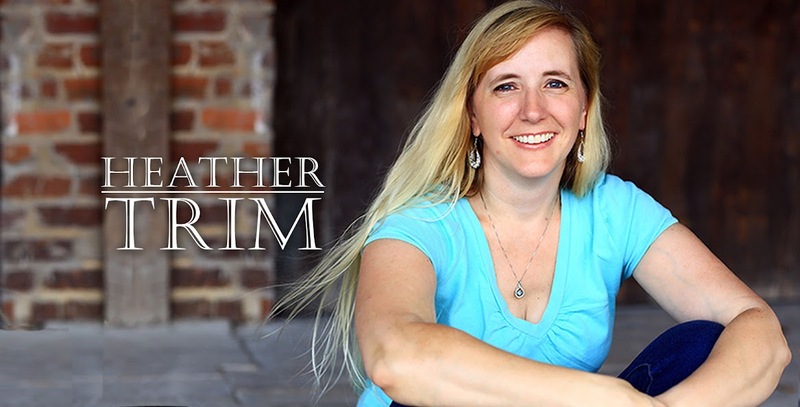 Heather Trim is an award-winning author, graphic designer, and daydreamer. She lives in Georgia with her husband, Kevin, and five lively children. She is the author of the WINGBOUND SERIES, a young adult fantasy. 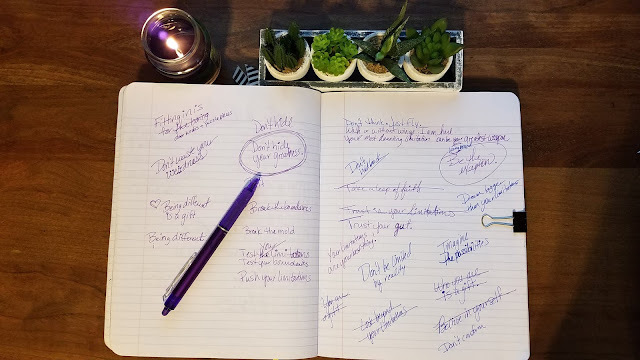 Want a sneak peek at WINGLESS, Heather Trim's young adult fantasy novel? Join the email list to download the First two chapters for FREE!